We work with you to create solutions while guiding you through the complexities of your situation. We aggressively represent you in the courtroom but also offer you comfort and a shoulder to lean on. Our goal is to help you find stability and satisfaction while we resolve your case. Barbara Flum Stein & Associates is a Media family law firm serving clients throughout Delaware County in all aspects of family law, including divorce, child custody, adoptions and more. Lead attorney Barbara Flum Stein is a creative problem solver, working to reach client goals and find the solution that makes the most sense. An experienced Media divorce lawyer with over 30 years in practice, Ms. Stein is always willing and able to go to court and explain her client’s position to the judge in a compelling and persuasive manner. Barbara Flum Stein is comfortable representing client needs in the Pennsylvania court system. She knows the process and what it takes to get things done in the courts. She does it every day. Special rules apply to military servicemembers going through divorce, child custody disputes or other family law proceedings. For instance, the Servicemembers Civil Relief Act allows military personnel to postpone or suspend civil proceedings for 90 days or more while they are deployed. Other special rules apply to enforcement of child support or alimony orders, or to the division of military pensions and retirement when dividing marital property in a divorce. Barbara Flum Stein herself comes from a military family and understands firsthand the special needs of military families. She understands the application of laws such as the Uniformed Services Former Spouses Protection Act and is proud to represent military personnel and their families in southeastern Pennsylvania, contact an experienced Media military divorce & family lawyer. Barbara Flum Stein is particularly experienced in Pennsylvania child custody cases, especially cases requiring child custody litigation. Child custody matters are of paramount importance to the parents, and child custody disputes frequently involve high levels of emotion and conflict, and require litigation to resolve. With over 30 years of experience as a courtroom litigator, Barbara Flum Stein has the knowledge and skills to ably represent you and favorably resolve your family law case. These issues are simply too important to trust to an attorney without the knowledge, skills and experience to fully represent your needs. Barbara Flum Stein is the founder and principal attorney at the family law office of Barbara Flum Stein & Associates in Media, Pennsylvania. 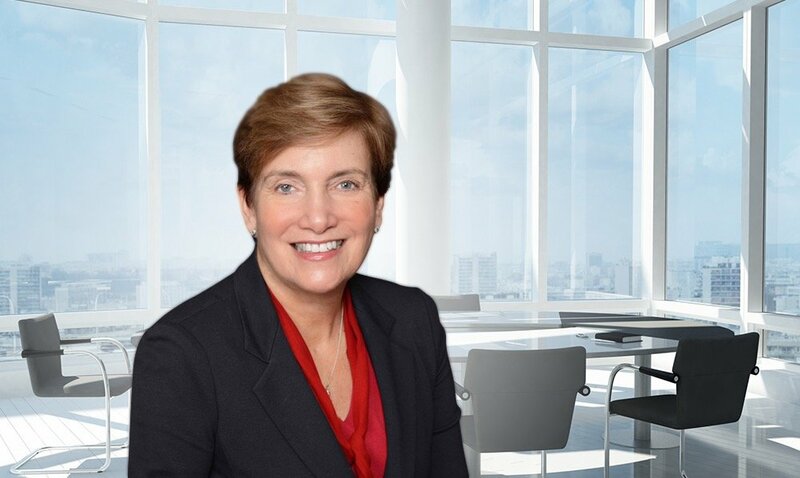 In a legal career spanning more than 30 years, Ms. Stein has helped countless individuals and families in Delaware County navigate the difficult issues of divorce, child custody and other family law matters. Ms. Stein is a graduate of Vassar College and the Pennsylvania State University Dickinson School of Law, where she served on both the Trial Moot Court Board (1982-84) as well as the school’s Family Law Clinic (1983-84). She is admitted to practice in all Pennsylvania state courts, as well as the U.S. District Court for the Middle District of Pennsylvania.